Dewi Griffiths will go head-to-head with Callum Hawkins and Mo Farah at The Vitality Big Half next month, while Britain’s best female distance runners will battle it out. 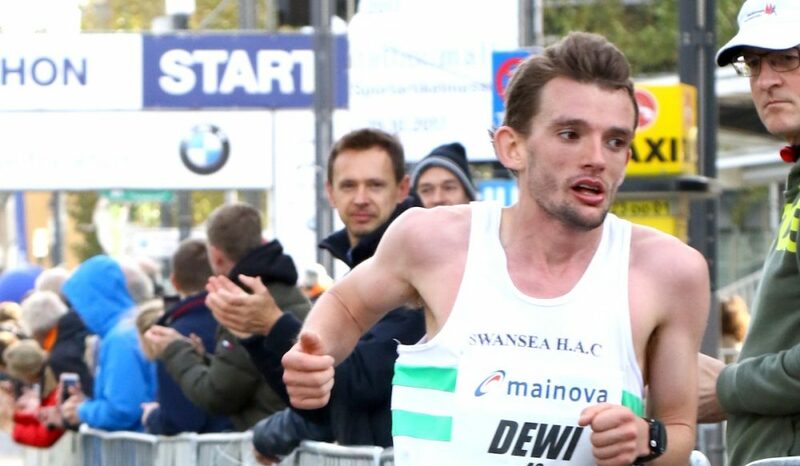 Welshman Dewi Griffiths has been added to the men’s elite field for London’s new half marathon event on March 4, along with Tanzania’s Alphonce Simbu – the marathon bronze medallist at last year’s World Championships. Griffiths, who ran 2:09:49 on his marathon debut in Frankfurt last year joins the already announced Mo Farah, Callum Hawkins and Virgin Money London Marathon champion Daniel Wanjiru on the start line. 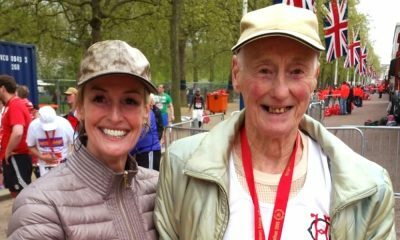 Griffiths became one of only 16 British men in history to run under 2:10 for the marathon last October and finished 2017 as the UK’s number one ranked ahead of Hawkins. Jonny Mellor, who clocked 2:12:57 at the Berlin Marathon last year and Josh Griffiths are also among the field and will surely add to an exciting battle between Britain’s best distance runners. 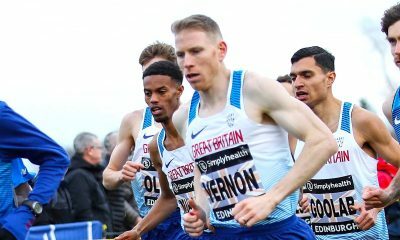 Farah and Mellor will both compete in the London Marathon in April, while Hawkins and (J)Griffiths will head to Australia’s Gold Coast for the marathon, with (D)Griffthis competing in the 5000m and 10,000m respectively. Tsegai Tewelde, Matt Sharp, Luke Caldwell, Aaron Scott and Alex Teuten are also confirmed in the men’s field. 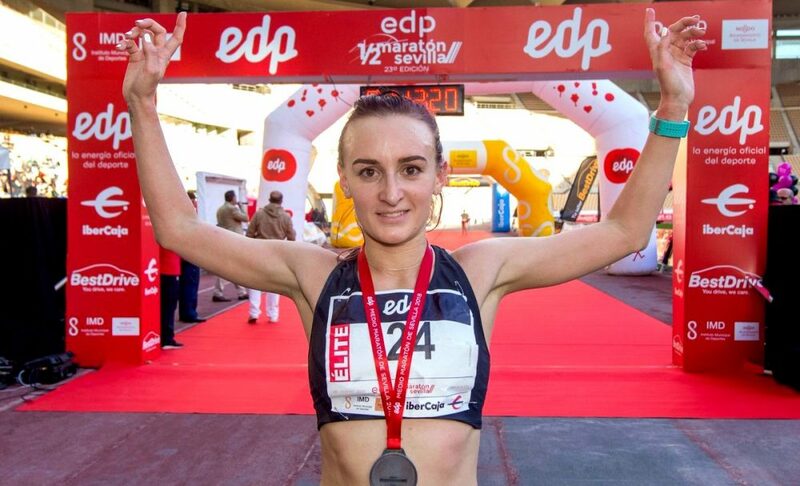 Lily Partridge – who won the Seville Half Marathon eight days ago in a course record time of 71:09 – heads the list of British women. Partridge, 26, is the fastest runner in the field over the half marathon distance and will be using the race to prepare for her London Marathon debut in April. 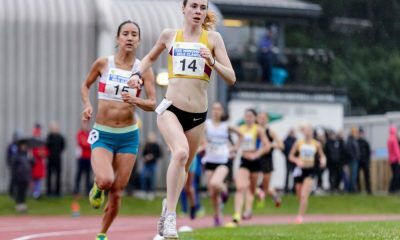 Charlotte Purdue, who is also preparing for the London Marathon, will be on the start line along with Commonwealth Games marathoners Aly Dixon and Sonia Samuels. Also among the field is London Marathon confirmed Tracy Barlow, Tish Jones, Rebecca Murray, Louise Damen, Jenny Spink, Louise Small and Faye Fullerton. In the elite men’s wheelchair race, British legend David Weir will renew his rivalry with Marcel Hug. 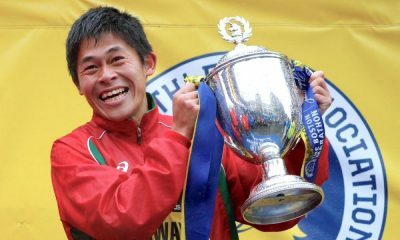 Hug to victory in a stunning sprint finish at last year’s London Marathon. Hug’s Swiss compatriot Manuela Schar – the 2017 London Marathon champion and course record holder – headlines the elite women’s wheelchair field where she will face British Paralympian Jade Jones.